Saturday, September 29, 2018, 11:00 a.m. — 12:30 p.m.
and the new first-year student common experience. Local Contact: Avery Thibadeau VanPelt ’04, 404.693.5596 or avery.t.vanpelt@gmail.com. 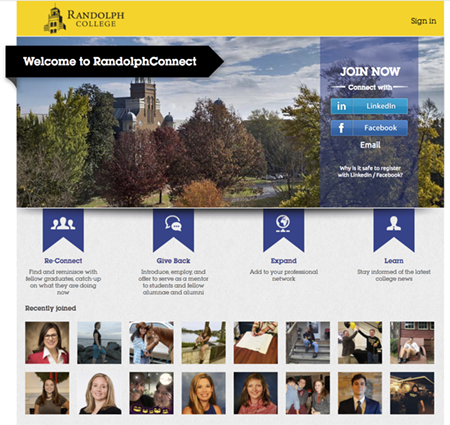 Office of Alumnae and Alumni can be reached at 434.947.8102 or alumnaeoffice@randolphcollege.edu.